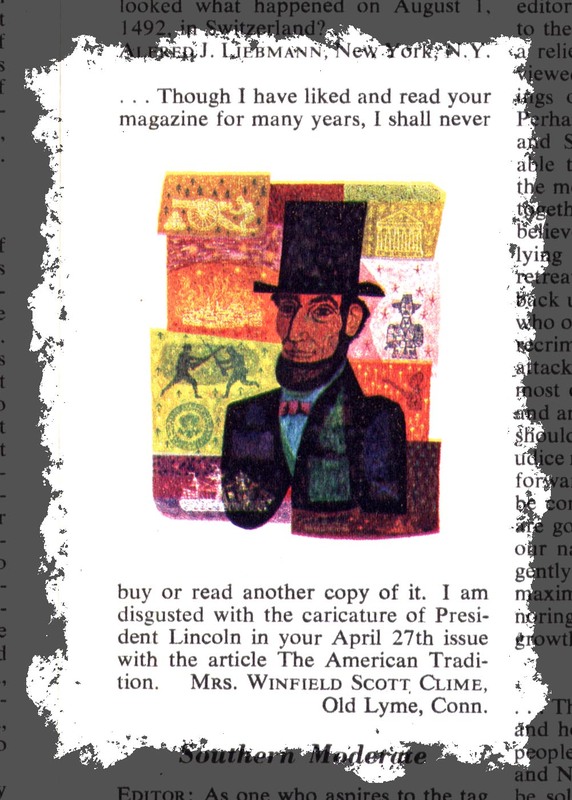 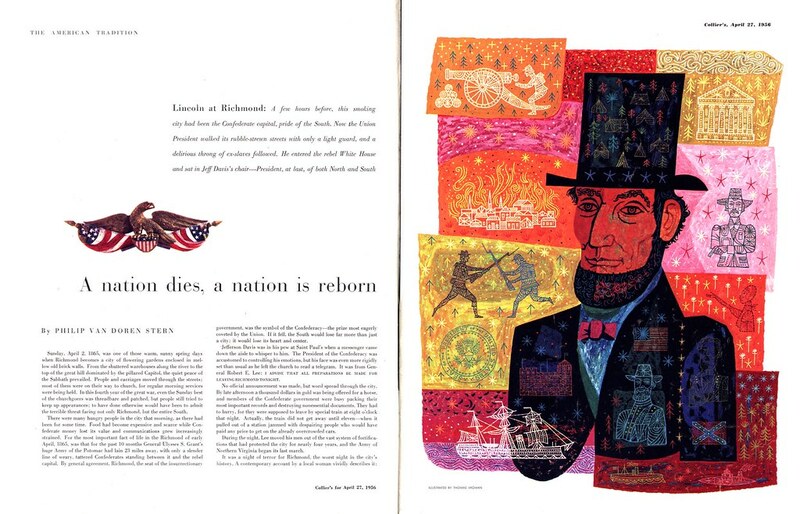 Thomas Vroman was an illustrator and graphic designer whose work began appearing in major publications in the mid-1950s. 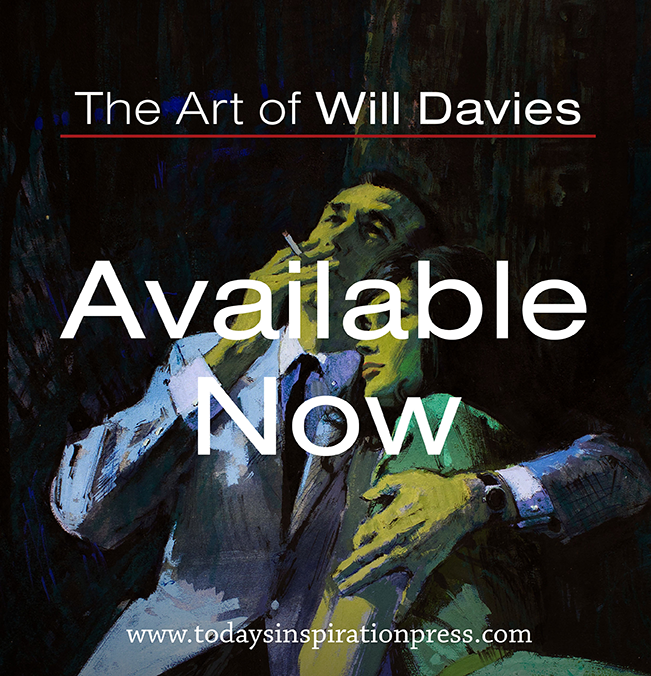 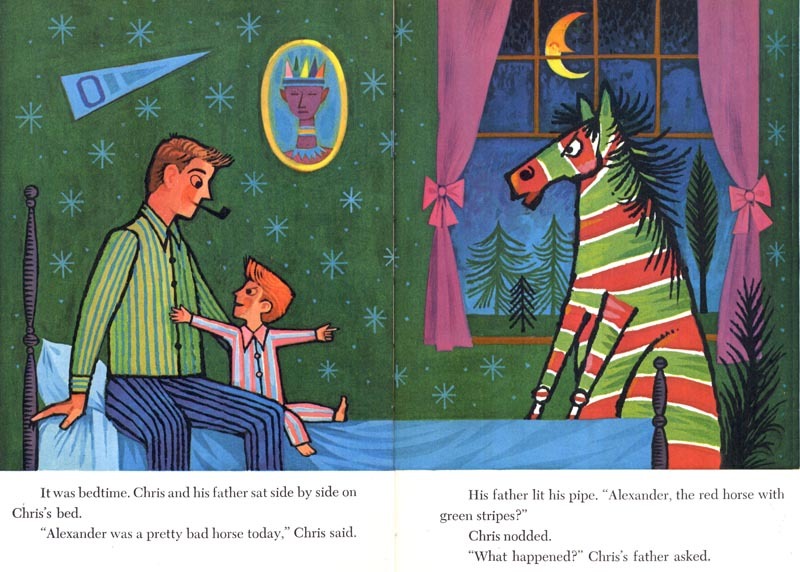 ... done in his highly attractive, highly decorative, signature style. 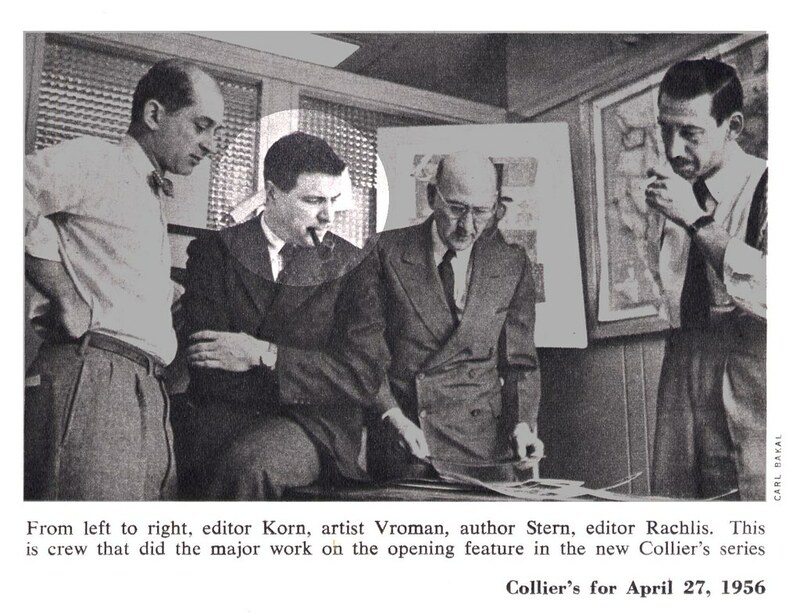 Vroman's inventive, forward-looking style was not necessarily appreciated by all of Collier's readers. 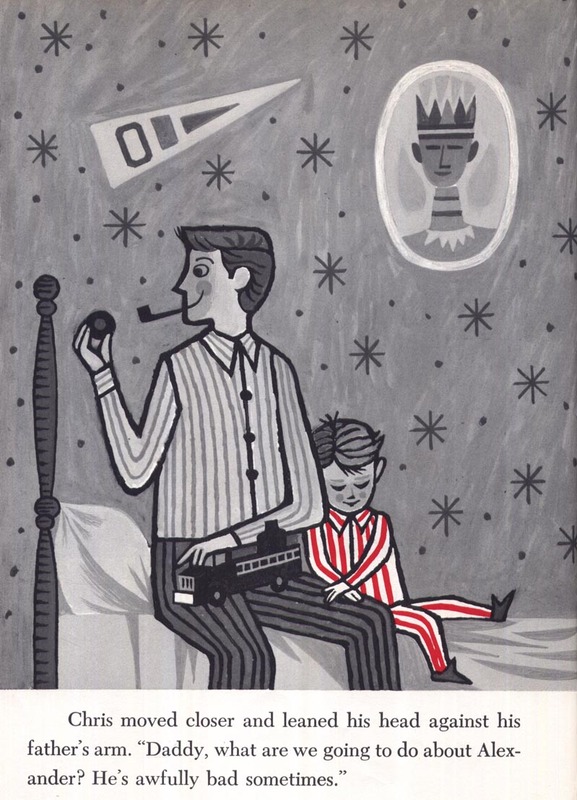 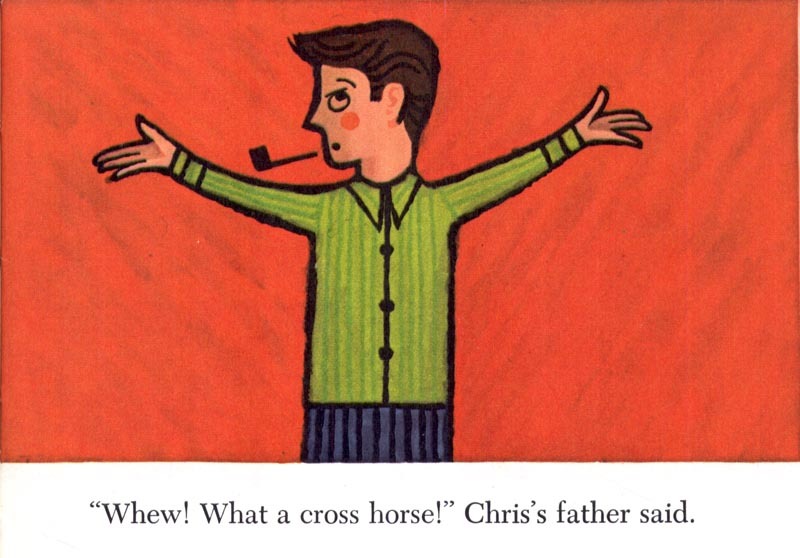 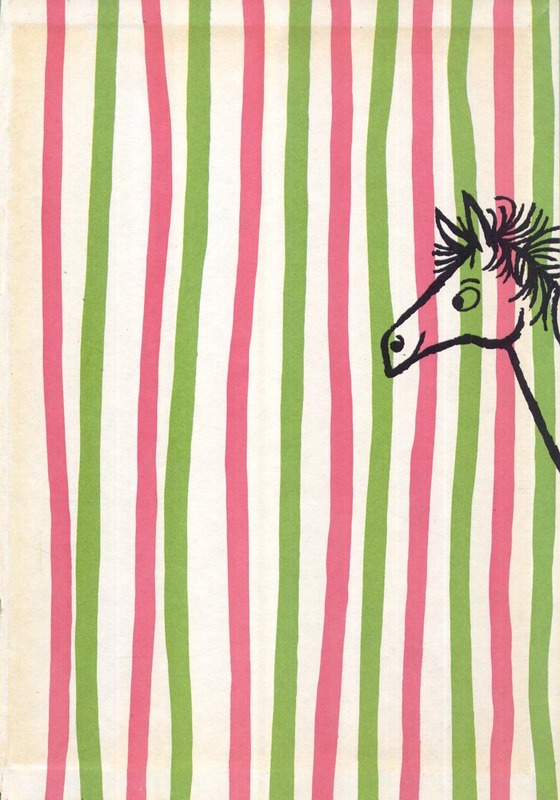 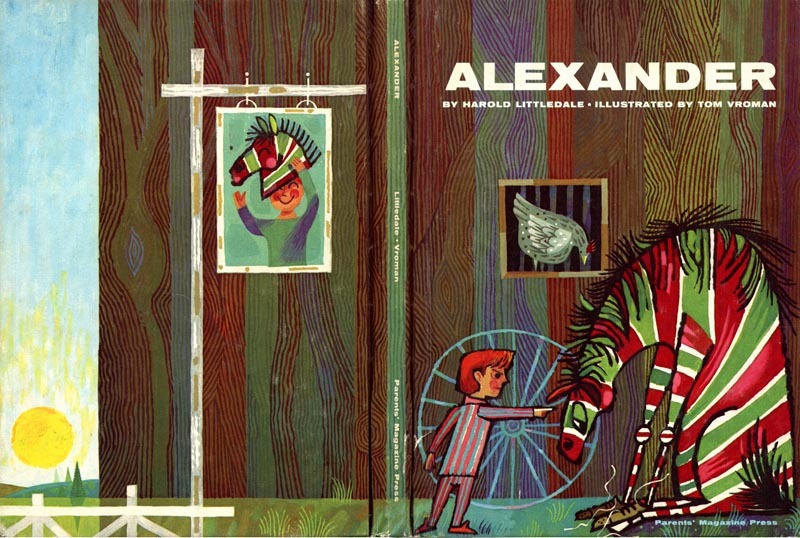 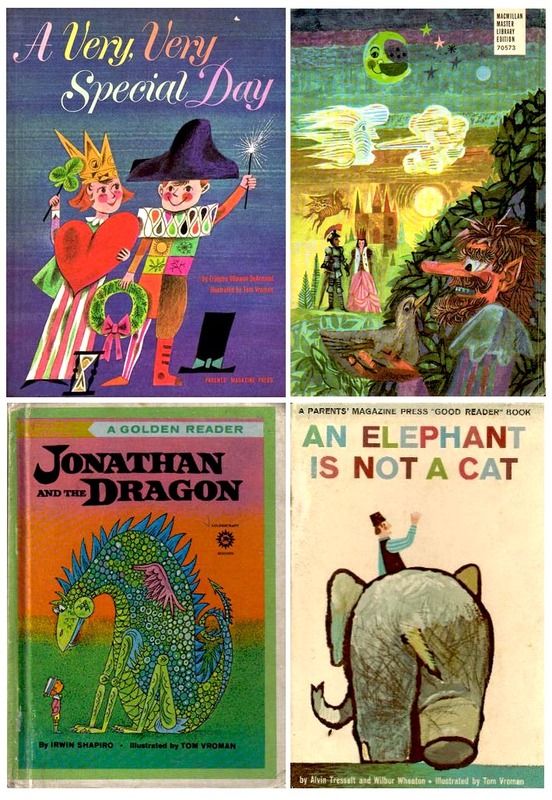 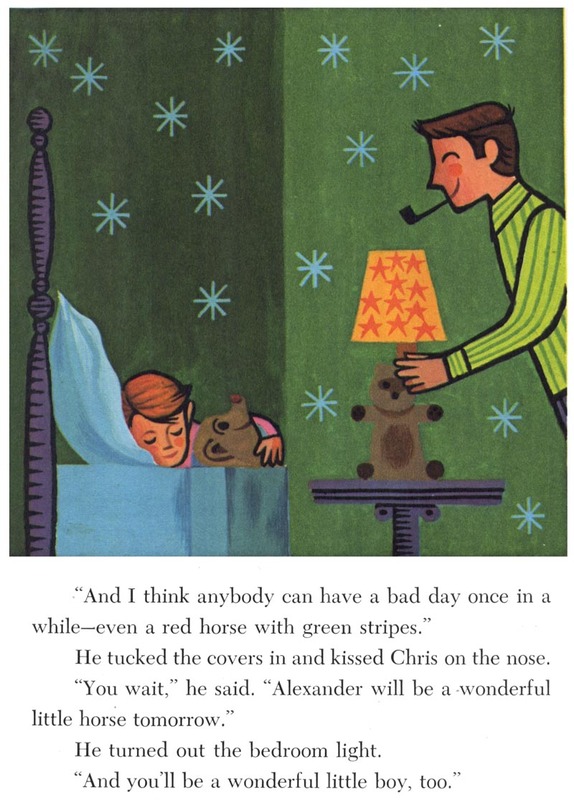 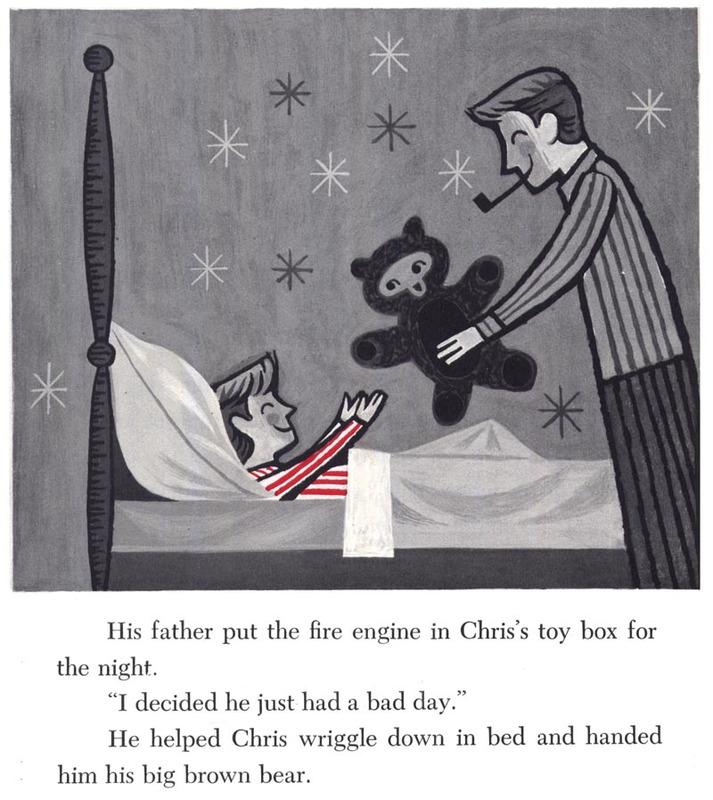 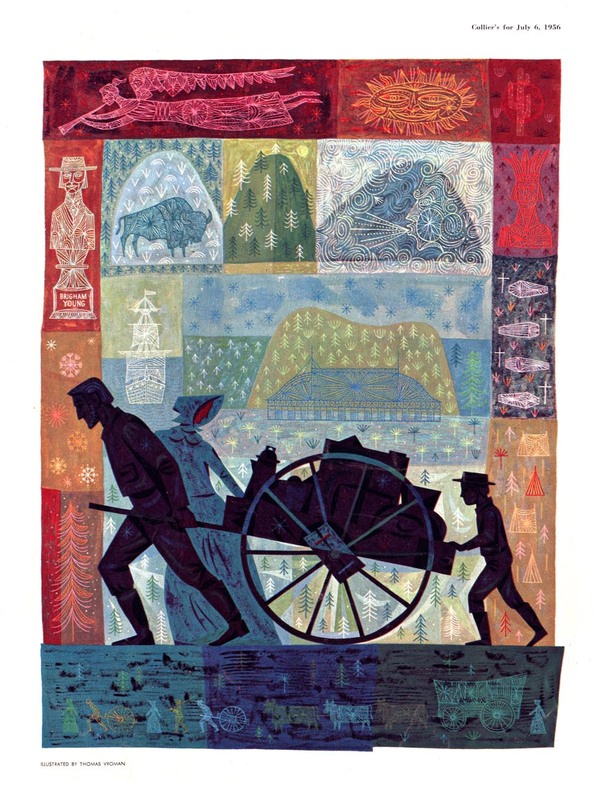 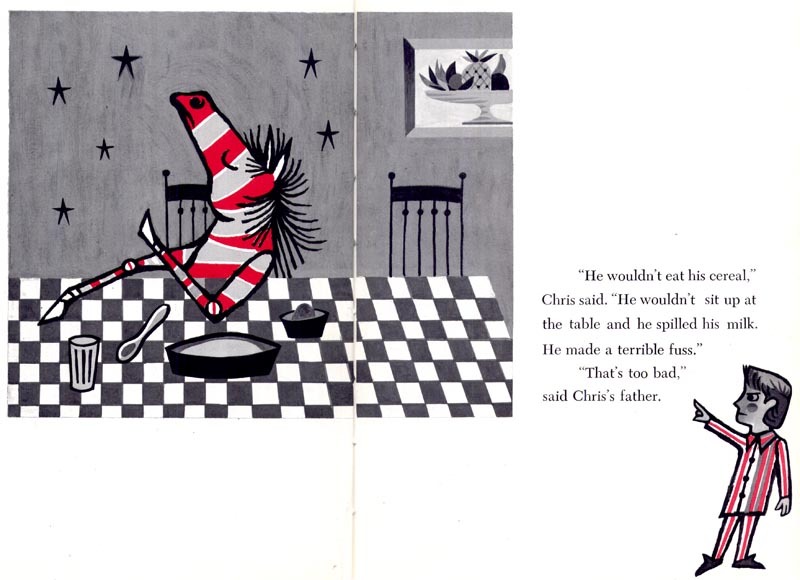 During the 1960s Tom Vroman illustrated several children's books. 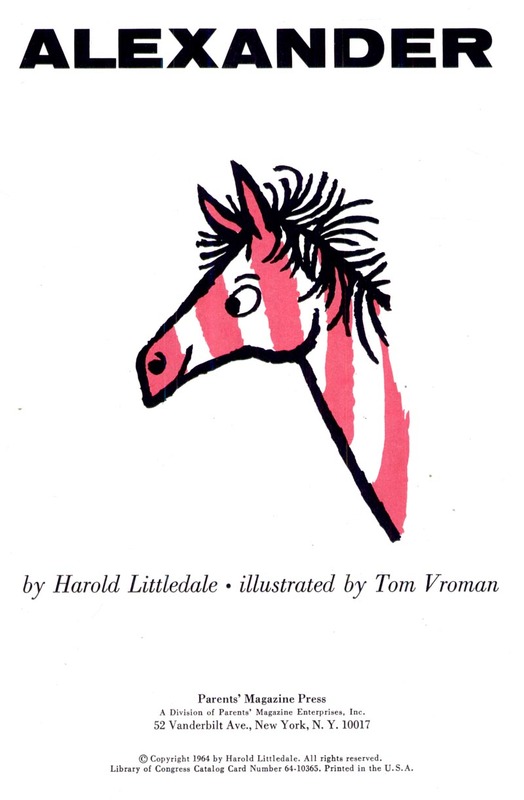 ... the story of a mischievous (imaginary) horse. 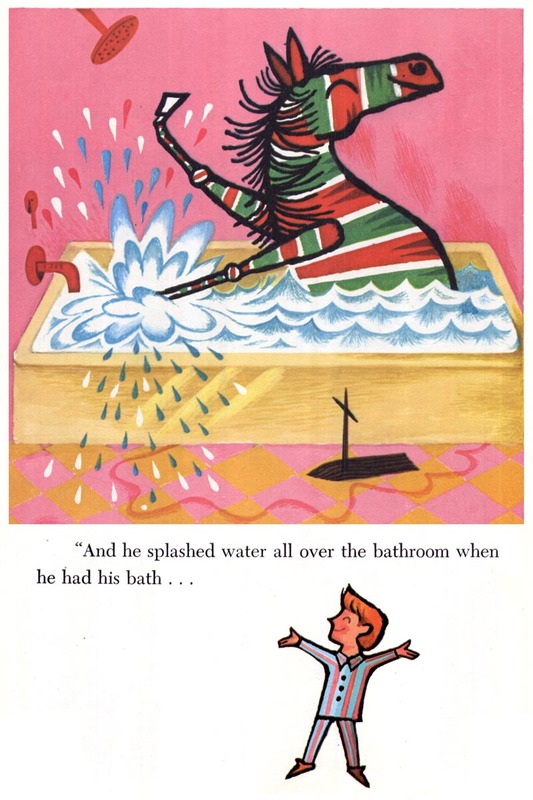 As a kid growing up in the late '60s and early '70s, I often wondered (and still do today as a professional character designer of cartoon mascots) if Vroman's Alexander was the inspiration for the mascot character on Fruit Stripe Gum. 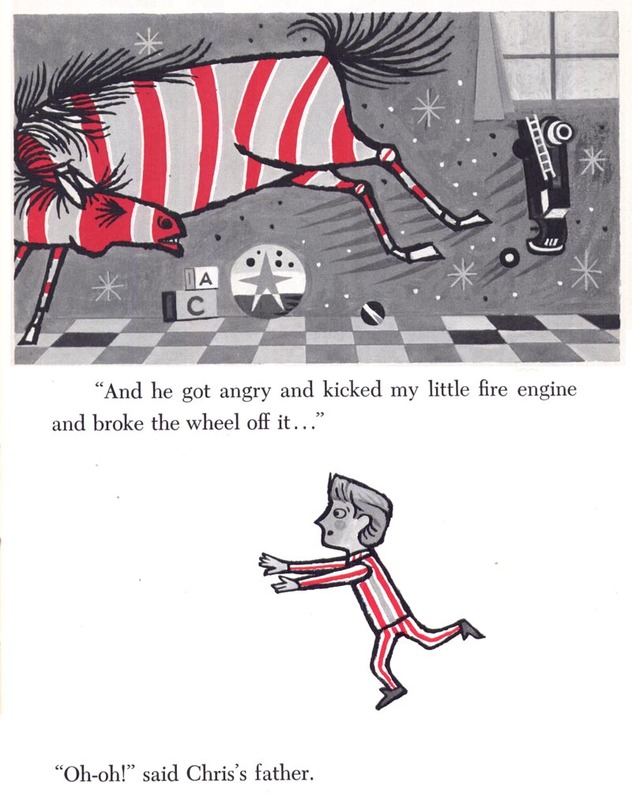 * More of the artist's Collier's illustrations in my Thomas Vroman Flickr set.